SKU: ac260d. 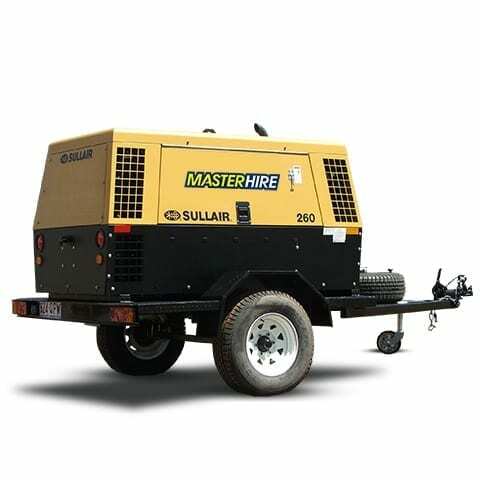 Category: Trailer Mounted Air Compressors. Tag: Air Compressors.